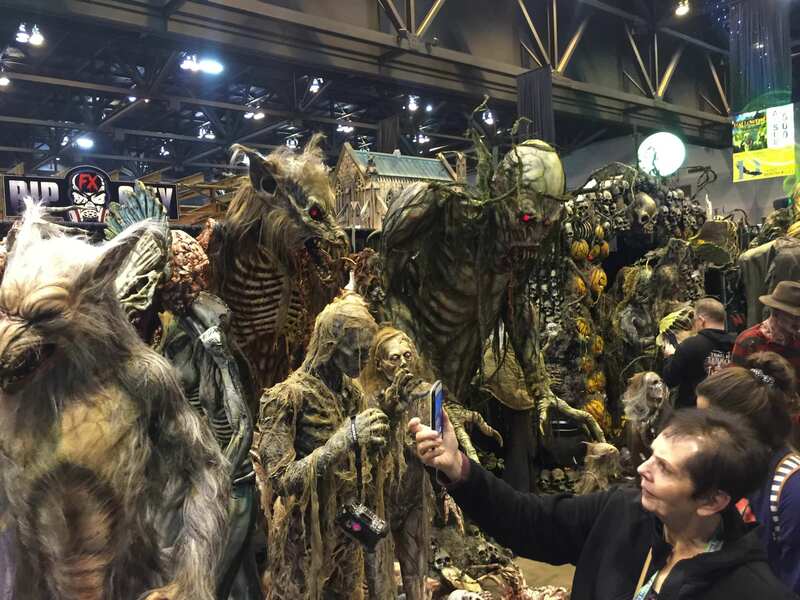 Stay connected to the all-new Hauntworld.com as we'll bring you the latest photos, breaking news, and updates from Transworld Haunted House industry tradeshow 2017. We will update you with highlights, photos, and more from the tradeshow floor to the seminars and events. 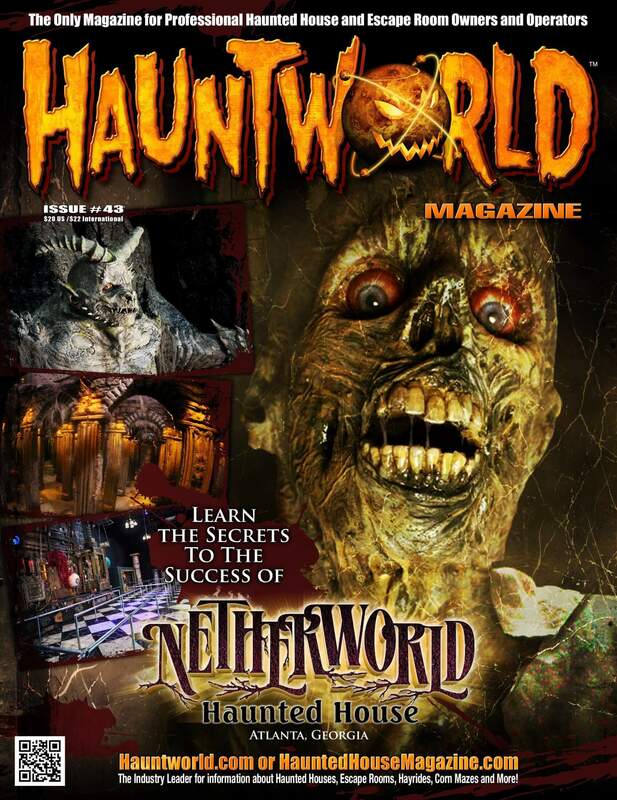 Hauntworld will cover everything for you from A to Z... including we'll rate who had the best new equipment, monsters, and new FX. Who had the best booth to who had the best new animation. Hauntworld will dish out the awards so stay tuned here. Additionally once the show is over Hauntworld will release the best walk thru the show so you don't miss a thing. To learn more about the Transworld 2017 Haunted House and Halloween Tradeshow visit their website at www.haashow.com. The show takes place in St Louis Missouri from March 22 - 25, 2017. See you there!